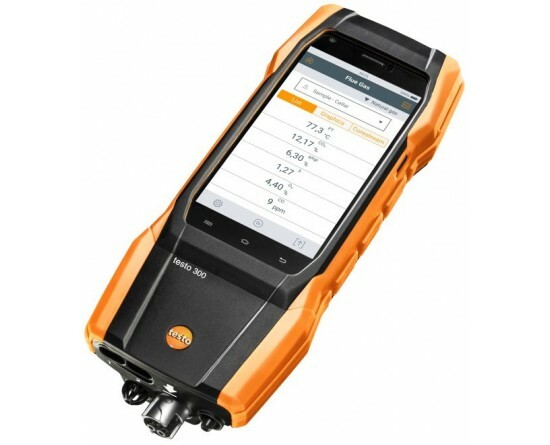 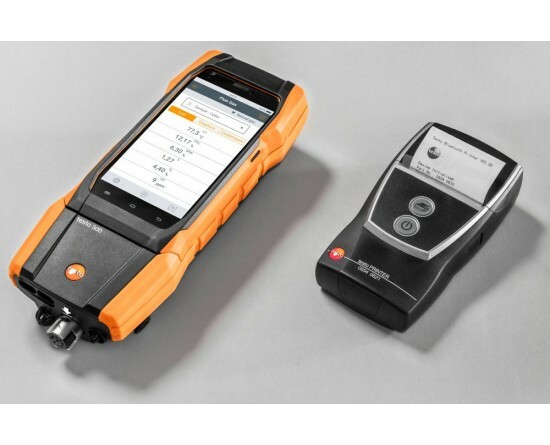 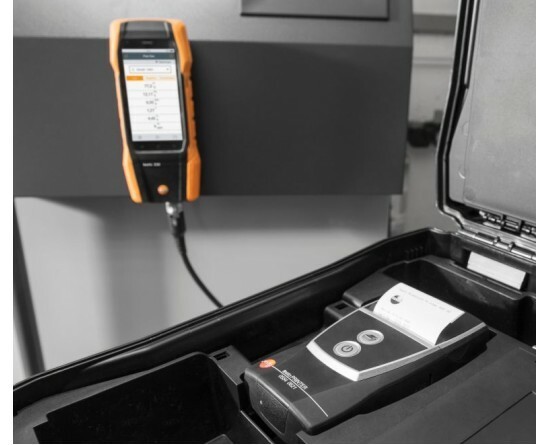 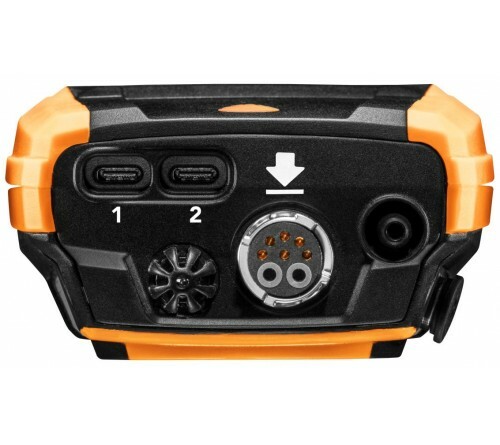 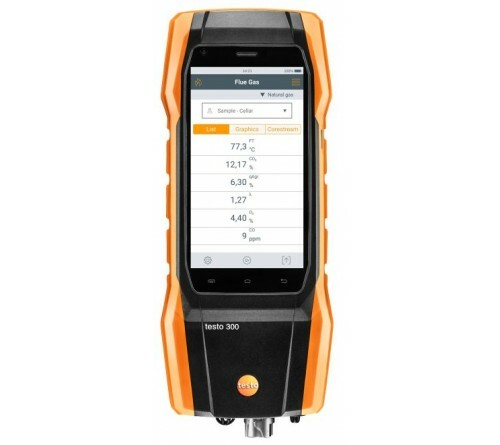 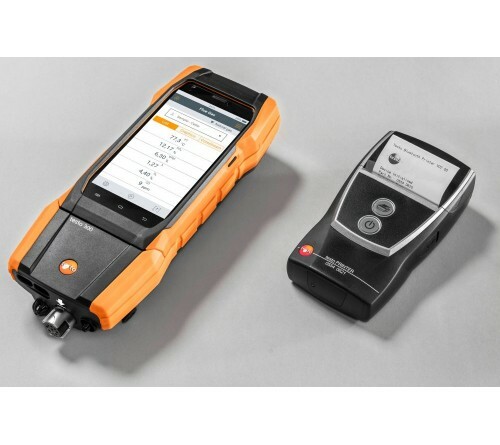 TESTO 2019 MODEL YENİ SERİ GAZ ANALİZ CİHAZIDIR. 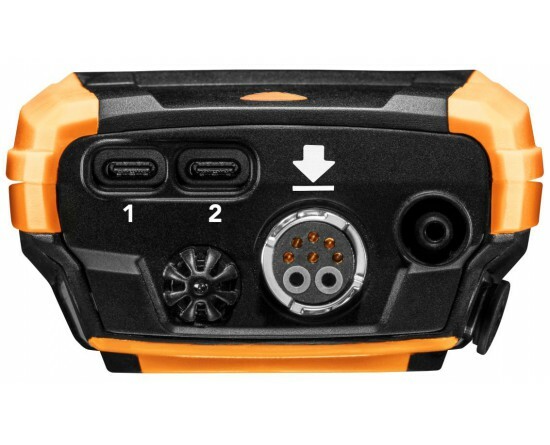 DOKUNMATİK RENKİ EKRANLIDIR. 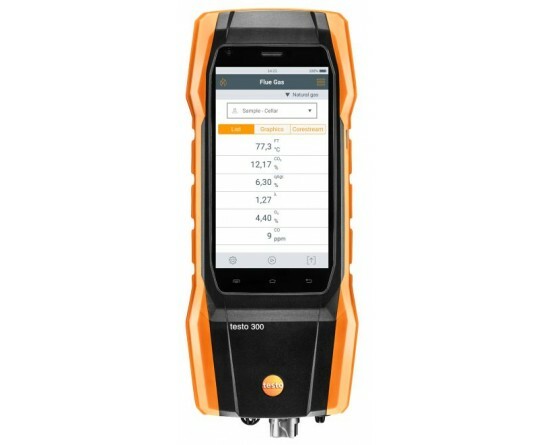 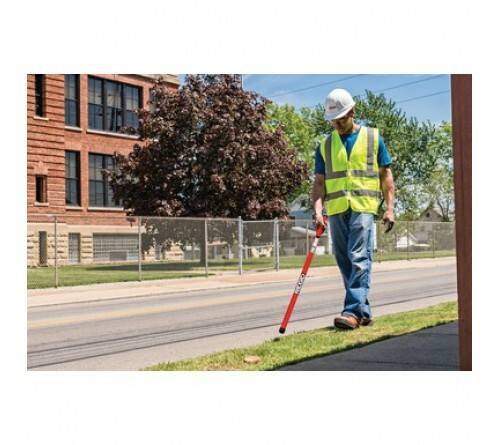 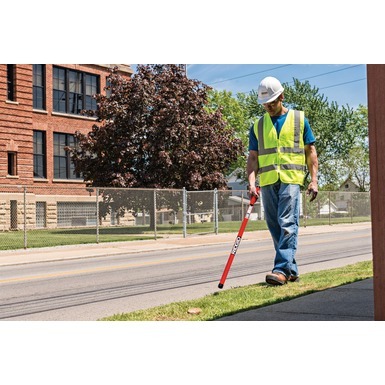 TESTO 330-1 LL nin YENİ VERSİYONUDUR.